BOSTON – Monday, September 24, 2018 – Archipelago Strategies Group (ASG) today announced it has been awarded a five-year contract through MassHealth to provide consumer engagement to Accountable Care Organizations (ACOs) and Community Partners (CPs) across Massachusetts. 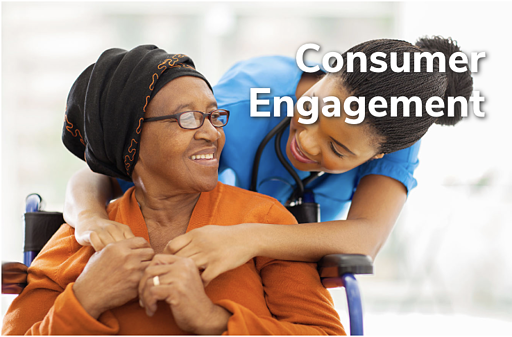 ASG was awarded the contract through the state’s competitive bidding process, reflecting the agency’s deep experience using multicultural consumer engagement in the field of health care. ASG’s contract is through the MassHealth Delivery System Reform Incentive Payment (DSRIP) Technical Assistance (TA) Program and TA Marketplace, and Abt Associates, Inc. Under the contact, ASG will be a part of the TA Marketplace where ACOs and CPs can access TA Vendor services to help improve healthcare outcomes and member experience for more than 850,000 MassHealth members. ASG is the Massachusetts Health Connector’s prime vendor for open enrollment outreach and education. Using a combination of multicultural marketing, public relations and consumer engagement. ASG’s campaigns have contributed to record health insurance enrollment for the Health Connector, including a more than 50-percent-increase in new members statewide in 2017. A certified minority, woman and LGBT-owned business enterprise, ASG was named as Massachusetts Minority-Owned Business of the Year by the U.S. Small Business Administration in 2017.